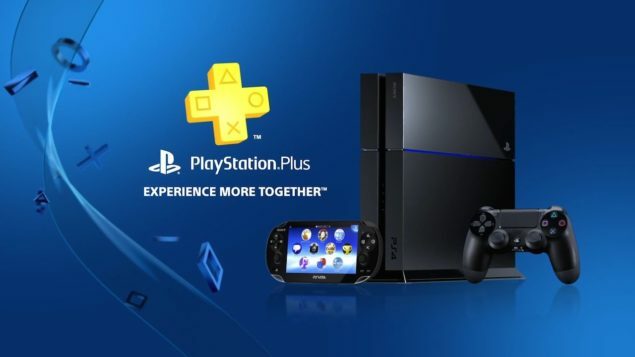 Sony has prepared another great selection of games for PlayStation Plus users this month. With a variety of genres there’s something special for everyone. Tower of Guns is available on PS4 and PS3. Another great game to be offered for PS4 PlayStation Plus members is Never Alone, a beautiful puzzle game that lets you explore the Alaskan wilderness. PlayStation Plus members gaming on PS3, there’s Dishonored, the critically acclaimed stealth game. Aaru’s Awakening is another great game available for the PS4. PS Vita owners can enjoy Killzone Mercenary and MonsterBag. A game that needs little introduction. Why? Because it’s a tower filled with guns! Over-the-top in all the right ways, try to survive this tower with random enemies, bosses, power-ups, and a boatload of bullets. This beautiful puzzle adventure tasks you with guiding Nuna, a native Alaskan girl, through breath-taking environments to save her village. Also, you get to travel with a fox! Can’t get much better than a pet fox. Players take control of Corvo Attano, a bodyguard framed for murder and imbued with powerful abilities to seek revenge. This game is all about player choice, and feeling awesome while executing extreme stealth maneuvers. What started as a school project for a team of students in Iceland is now a gorgeous platformer about navigating treacherous terrain with well-timed teleports. Seems like an exciting month for PlayStation Plus users, with incredible games like Dishonored for the PlayStation 3, and the beautiful and inspired Never Alone for the PlayStation 4. We will keep you informed with any PlayStation news as soon as they become available. Be sure to check our previous coverage for more, here and here.